Our new issue is live! 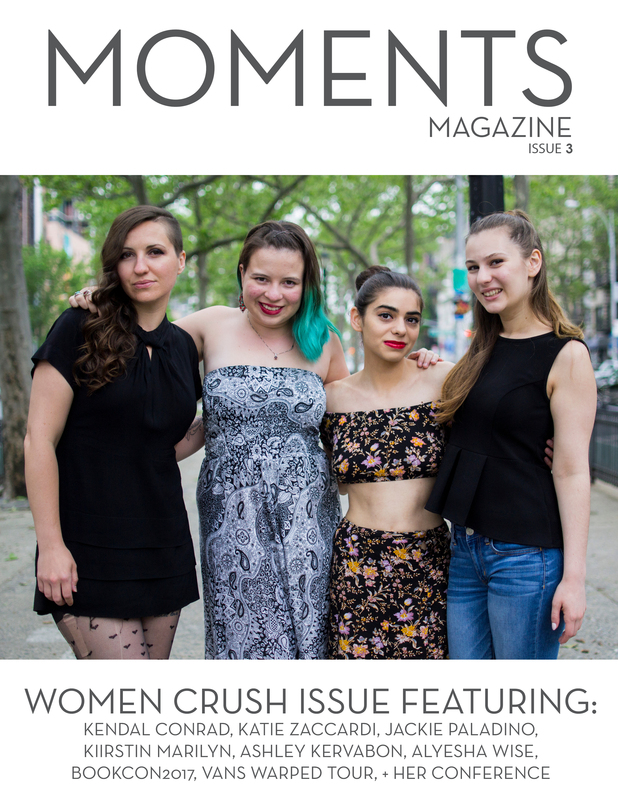 We’ve got features on Sarah Barrios, Maysa Askar, and Aija Mayrock! Also there are photo exclusives from Bookcon, PVRIS and the Future Hearts Tour!